This journal provides a place for people to record what birds they see throughout the year. It is filled with illustrations and various ways to record your bird sightings, plus lots of extra tidbits like suet recipes, birding hotspots, and tips to attract birds to your yard. 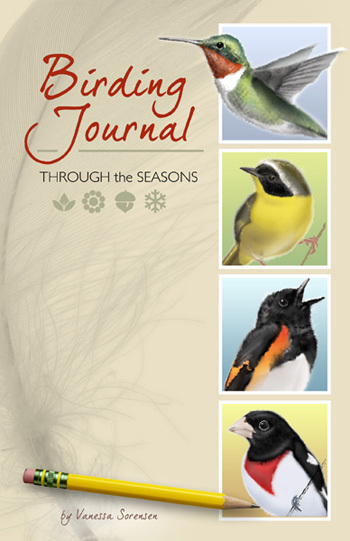 Birding Journal is now available online at Amazon or Barnes and Noble. See what people have being saying about the Birding Journal!